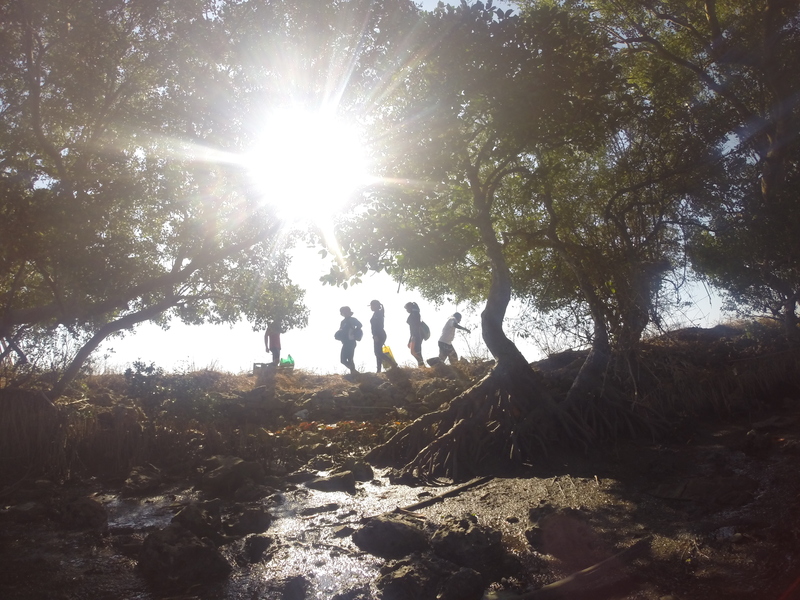 We are a team composed of researchers, students, volunteers, and enthusiasts aiming to advance mangrove conservation and management in the Philippines. We seek and welcome partnership and collaboration with various stakeholders – NGAs, NGOs, POs, academe, etc. – to do mangrove research and management. Our study involves topics on biology, ecology, conservation, biodiversity, sediment dynamics, carbon stock and sequestration rate, environmental change (mainly sea level rise), community participation, Marine Protected Area, environmental planning, and environmental management. People enthusiastic with mangrove ecology (or general marine ecology) are encouraged to do internship with us.